Please donate here for the annual AACMC fundraiser. 1. 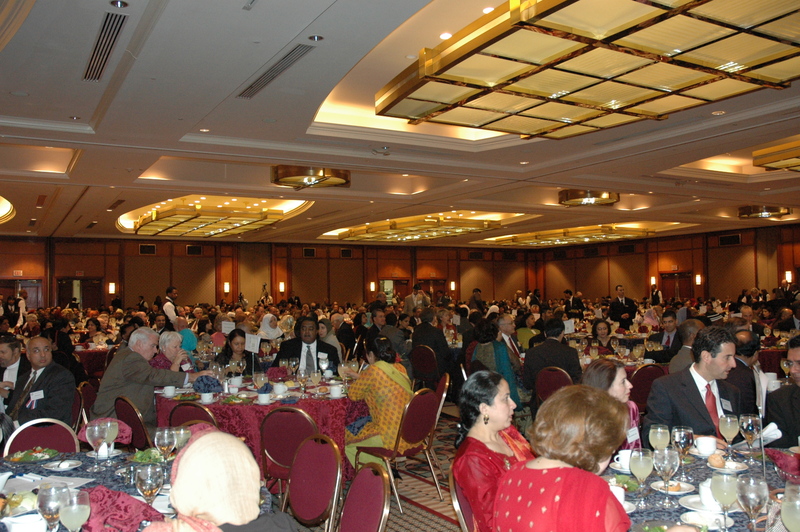 Educating American Muslim in community relations and Interfaith dialogue. 2. Role of American Muslim in correcting current misconceptions about Islam especially the role of women in its practices. 3. American Muslim can promote the well-being of Muslim community and increase their participation in civic affairs which needed now more than ever. 4. Making non-Muslim in America understand the reasons for social practices by Muslim women such as hijaab, niqaab, blind obedience for Allah (SWT) Commands. We the American Muslim need a forum for the effective enjoyment of the civic and political rights, it is hereby resolved to establish on a countrywide basis League of American Muslim to intensify their participation in all of our nation building activities.